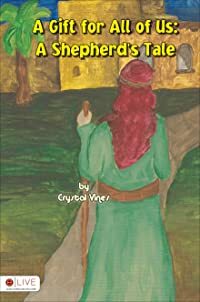 A Gift for All of Us: A Shepherd’s Tale, written and illustrated by Crystal Vines, is a unique take on the Christmas story. We know the story of Jesus’ birth, but ever wonder what those whom witnessed it did the next day? 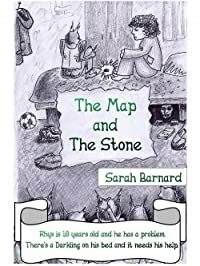 A Gift for All of Us helps children imagine how a shepherd might have been touched from what he saw that night. Follow Nathaniel on his journey as he is called by an angel to go and look upon the babe, Jesus. Nathaniel is so moved by the experience he must share it with others. Children will learn the joy of sharing their testimony along with the story of Jesus’ birth.